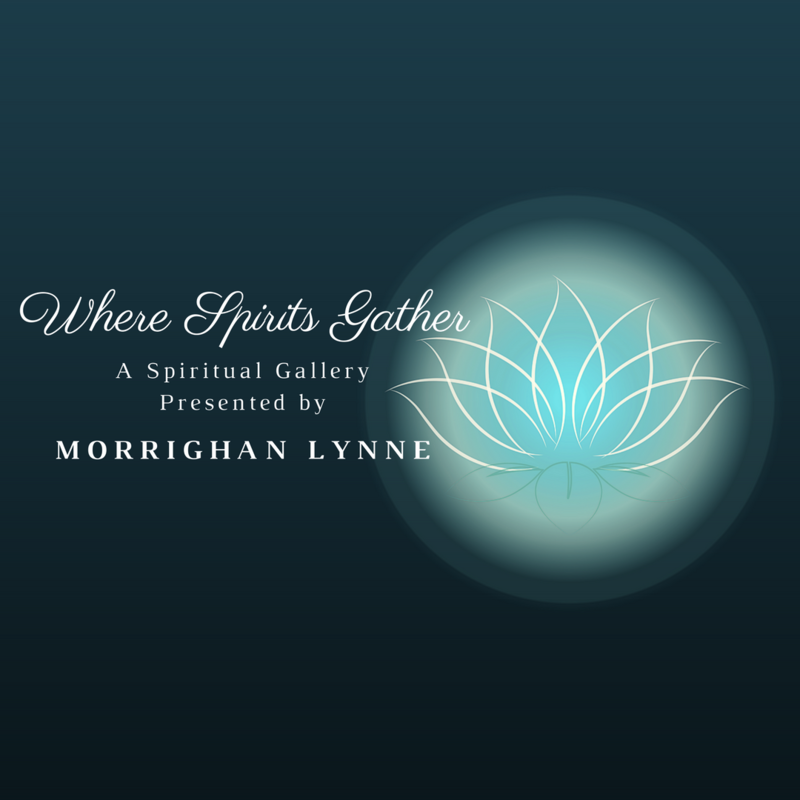 A spiritual gallery where messages from Spirit, deceased loved ones, and our Divine Guides are delivered to support your Highest Good. If you’ve never attended one of my galleries you’ll quickly see that they aren’t like the others. Combining my love of Angelic Guidance, Shadow Work, and Energy Clearing my galleries are more than readings for random people. Following Spirit without hesitation, we really never know where the evening will take us. 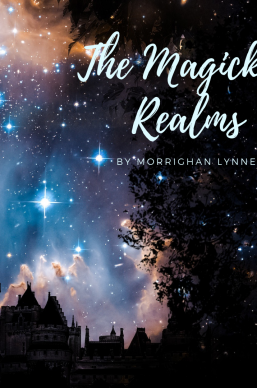 Where I cannot guarantee that every person will receive a reading, I can however say if you are willing you will walk away feeling connected, supported, and uplifted. This is because that at any time throughout the evening I will be guided to pause, gather the room’s energy and clear it with a powerful technique I’ve learned over the years. 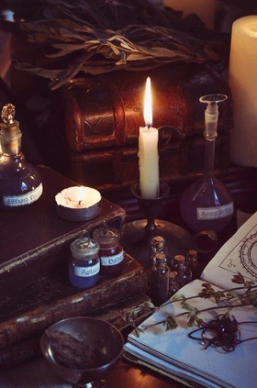 Once that lifts, we will continue with the readings, and so on. 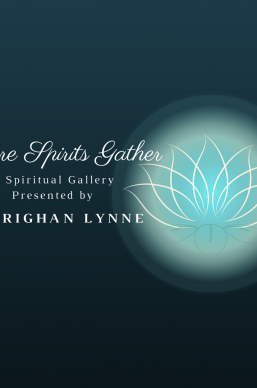 Each gathering will go where Spirit leads, providing the insights and guidance needed not only for the individual but the group as a whole. I completely trust it is all in perfect order and I invite you to simply come with an open mind and a willing heart. Spirit will take care of the rest.